Today, I’m going to explain to you about this little known capability that the FBA system offers: the ability to have Amazon fulfill customer orders from other marketplaces and channels, directly from your FBA inventory! With multi-channel fulfillment, Amazon holds your company’s inventory in their warehouses, and ship your products to customers who have ordered through other sales channels- such as your own e-commerce store or eBay. Once Amazon receives the order, they process it just like an FBA order: they pick, pack, and ship the item for you using their legendary fulfillment service. A perfect software that can help you integrate all of your marketplaces into one place to make this all easier is ShippyPro. 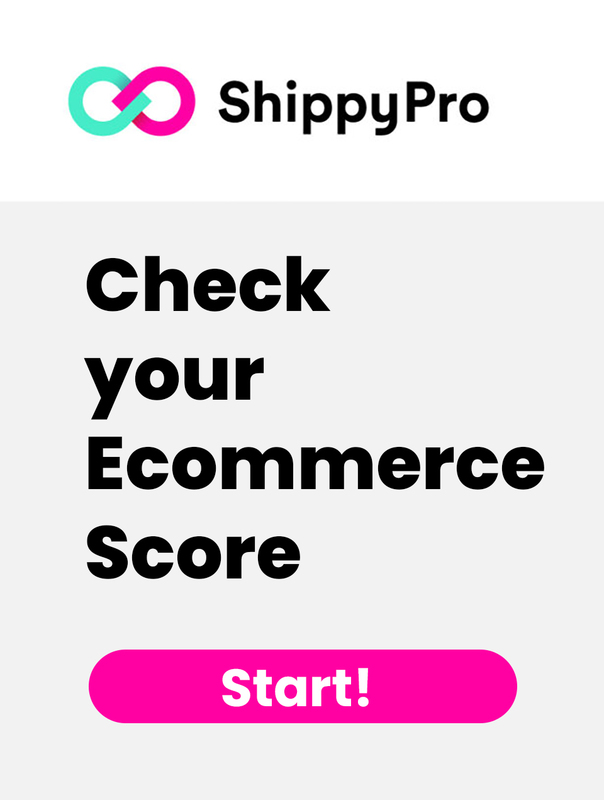 After connecting your website and/or all of the other marketplaces that you sell on, ShippyPro imports the unshipped orders. If your good is in FBA inventory, the ShippyPro software will show you the cost of fulfilling it with FBA. You will be able to simply click on “Ship with FBA”, and ShippyPro will send Amazon logistics all of the information about the good and the buyer. If you have that good both in your warehouse and in FBA, the software will compare the rates for shipping that good so that you can always choose the cheapest and best performing option for you!